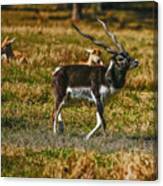 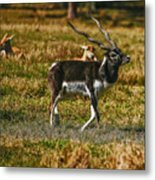 There are no comments for Blackbuck. Click here to post the first comment. 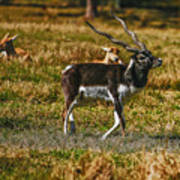 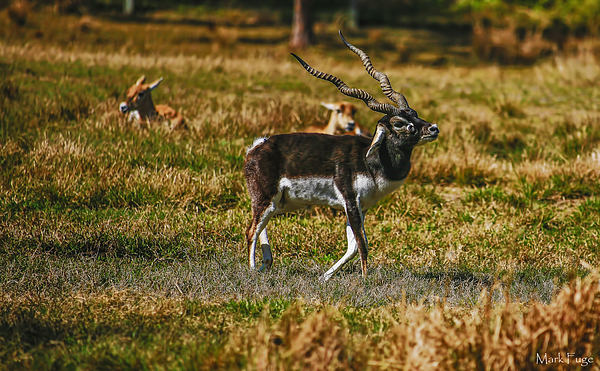 Image of captive Blackbuck was taken at Lion Country Safari in West Palm Beach, Fl.